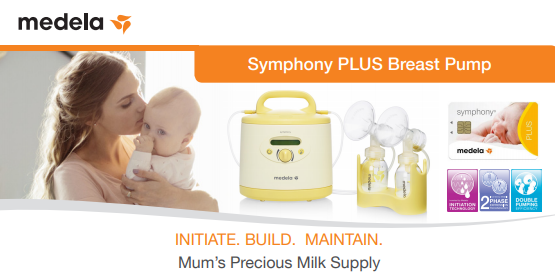 The Medela Symphony is a durable hospital-grade breast pump that uses unique 2 Phase Expression to simulate baby’s suckling for more effective pumping. With high power and performance, it is ideal for frequent long term and daily use. Quiet with overflow protection, it features the new and improved Program Card 2.0 TM. Lightweight at under 3kg and comes with portable hard carry case. 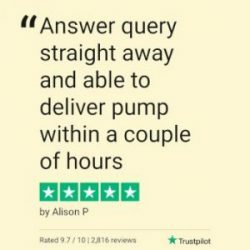 Suitable for single or double pumping. 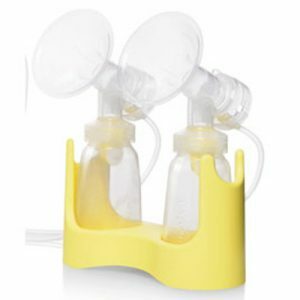 Pump Kit: A Medela Symphony Breast Pump Double Kit is required to be purchased when hiring this pump. Please add one to your shopping cart. You may be eligible for a rebate for breast pump hire through your private health cover dependent upon your fund. Contact your private health cover directly to enquire. $200 bond applies with all orders. Hire for 1 week, 1 month or 3 months. 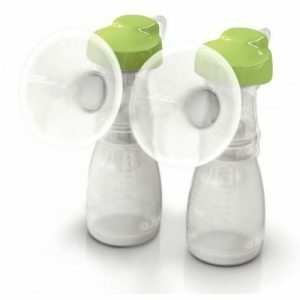 Hiring a Medela Breast Pump is easy with Hire for Baby Breast Pump hire Service. 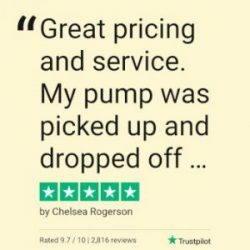 (Please note: A new Double Pump Kit must be purchased for $69.95 from us in order to use this pump, see product now). 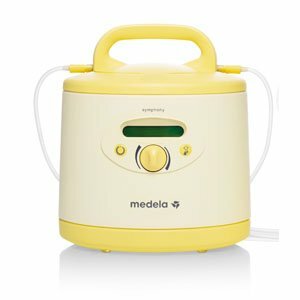 1 Week, 1 Month, 3 Months, The Medela Symphony is a durable hospital-grade breast pump that uses unique 2 Phase Expression to simulate baby's suckling for effective pumping. With high power and performance, it is ideal for frequent long term and daily use. Quiet with overflow protection, it features the new and improved Program Card. Lightweight at under 3kg and comes with portable hard carry case. Special Note You may be eligible for a rebate for breast pump hire through your health fund depending on your level of cover. Contact your health fund directly to enquire. 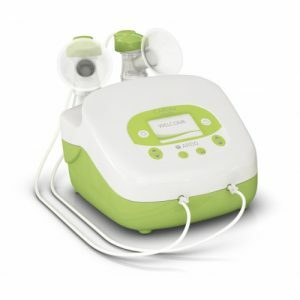 Hiring a Medela Breast Pump is Easy with Hire for Baby Breast Pump hire Service. Double Kits are sold separately.